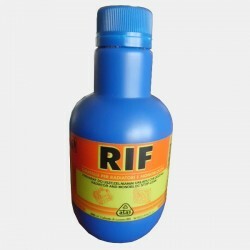 A concentrated fuel detergent with a wide action range, based on surface active agents, solvents and deposit modifiers. These special ingredients all have specific functions to eliminate fuel system problems, injector deposits, water contaminated fuel and sludge build-up. • Cleans injector system, carburettor, entire fuel distribution and atomisation system. • Regular use will keep them clean during extended mileage. • Reduces typical “fouled injector” problems like rough idling, frequent stalling at idle, poor fuel consumption, loss of power. 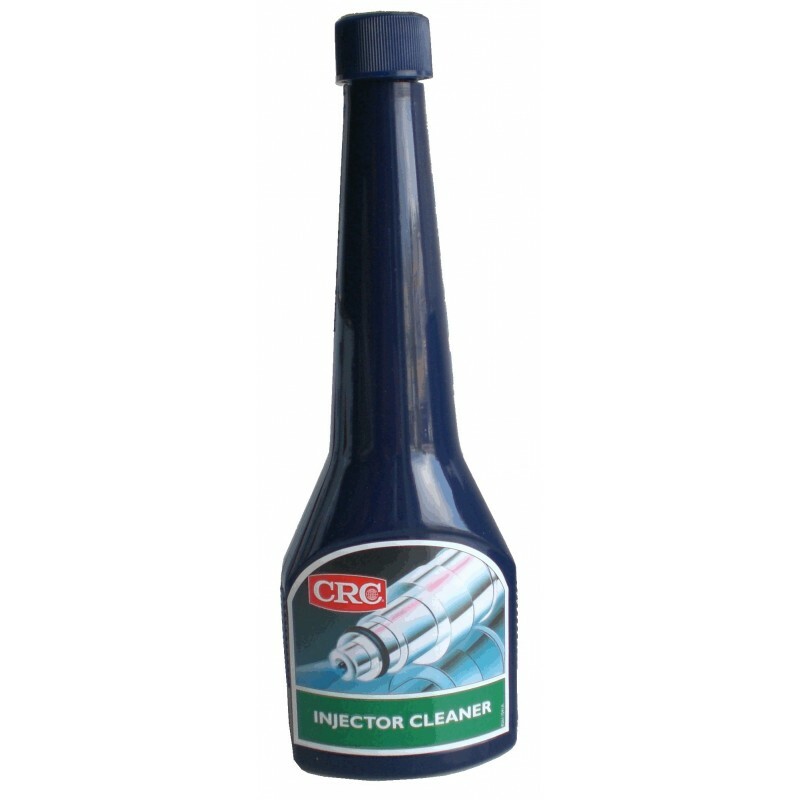 • Reduces spark plug and valve fouling, eliminating knocking, pinging, poor acceleration and “after-dieselisation”. • Reduces exhaust emissions and black sludge problems. 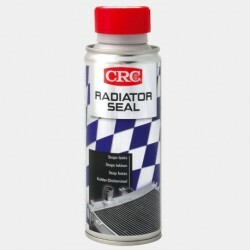 • Improves fuel’s water tolerance. 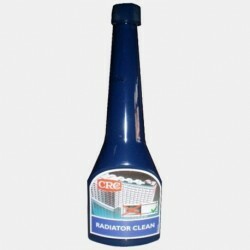 • Protects fuel distribution system from rust and corrosion. 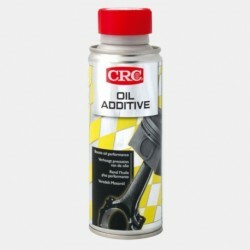 • Suited for diesel, leaded and unleaded fuel. • No effect on catalytic converters or oxygen sensors. 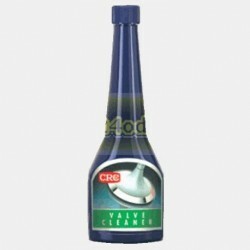 • Clean-up : Pour 1 can of product into fuel tank and fill up to approx. 50 l. Drive to almost empty before re-fuelling. Repeat if necessary. • Keep clean : Pour 1 can into fuel tank (before filling up) every 2.000 - 3.000 km.